A system of controlling insects and diseases by a thorough understanding of the life cycle of the pest and plants. Integrating positive features of chemical and biological controls which can be very effective and cost-efficient and present little to no risk to people or the environment. How do I protect my home from pests? If you have insects, rodents, varmints or any other sort of pesky critters zeroing in on your Raleigh property, Hicks Landscape will come to the rescue. 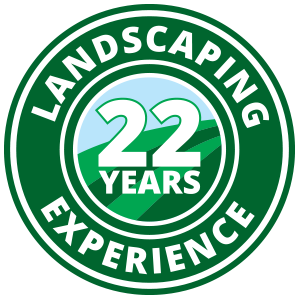 Contact us today to find out more about how we can help you gain back control of your lawn!